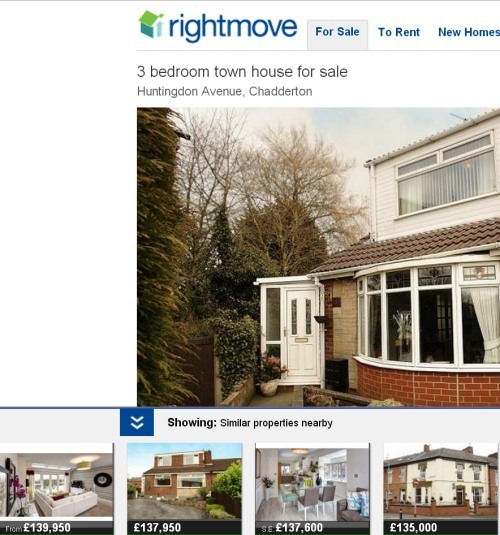 Just looked at a property or two this morning to notice a bar of photos across the bottom of the page "Showing: Similar properties nearby"
I don't like it for several reasons. I can't quickly see the info about the property, I now have to scroll down, and I've come via a link to look at that property so I don't (yet) want to look at other ones. That option has been there on the top right for some time but this forced option isn't a good thing in my opinion!